Nothing adds more value to a home than building a house extension – And these days, building an addition to your home can mean so many things. Some opt for a classic extension, as a secondary living area complete with seating and clear roofing to allow more natural light into the house, whereas others may choose a more practical extension solution of a utility room, to store appliances such as washing and drying machines – Or even a games room for those who are still young at heart! Whatever your reason for wanting an extension, we have the expertise to make it happen. 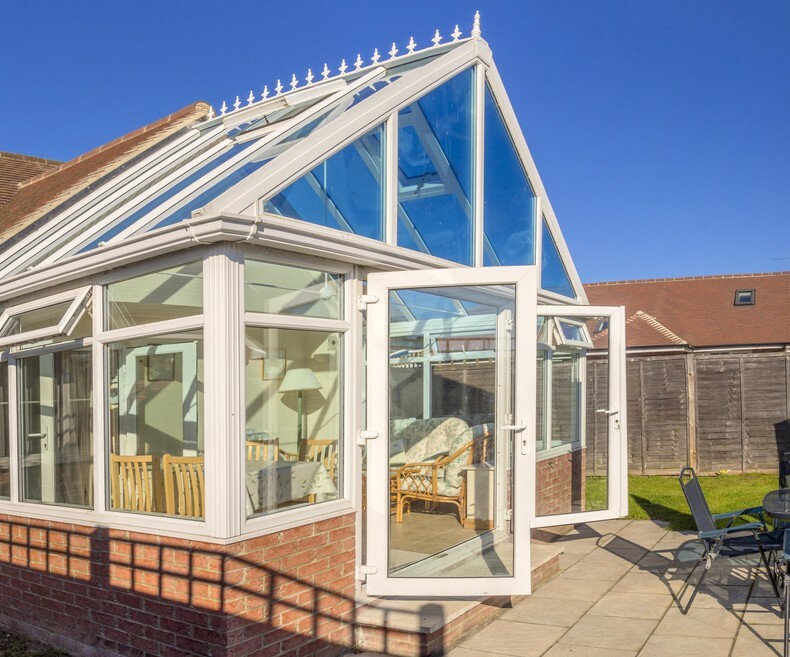 At Prime-Al Builders, we have been providing extension building services in Wolverhampton for many years, and we’re showing no signs of slowing down! We combine the skills of our experienced team of bricklayers, roofing contractors, and plastering contractors to create a stunning house extension that’s perfect for your needs and that you can be completely proud of for many years to come.